Cupitol All Day Lounge offers all-day, elevated dining in a comfortable environment. Owner Sellia Georges incorporates European style into the cuisine, atmosphere and beverage program, incorporating authentic, house-made pastries, specialty roasted coffee, and a varied continental menu seven days a week. 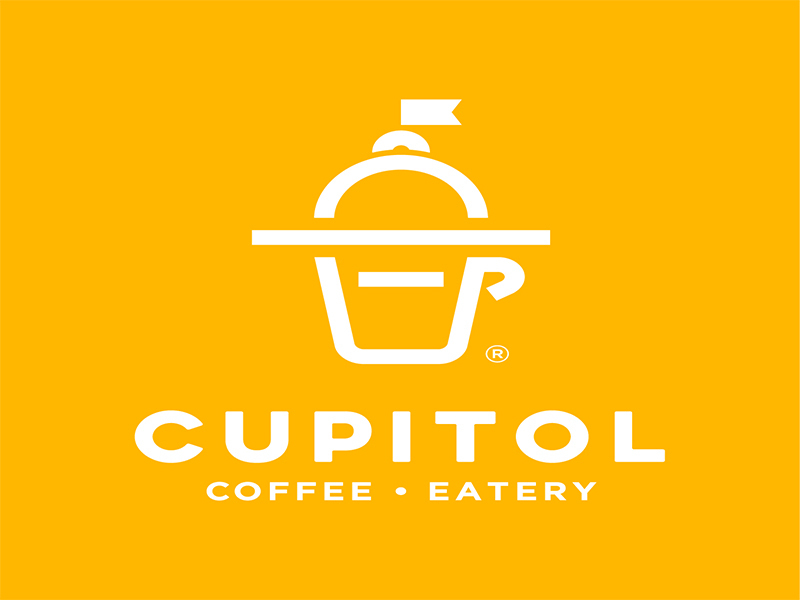 Cupitol has two locations in Evanston, IL and in the Streeterville neighborhood of downtown Chicago.